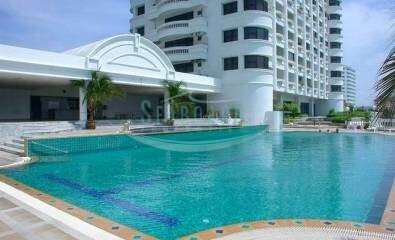 Located in the ever popular Jomtien Complex is this 2 bedroom apartment with ample size for most people and families. 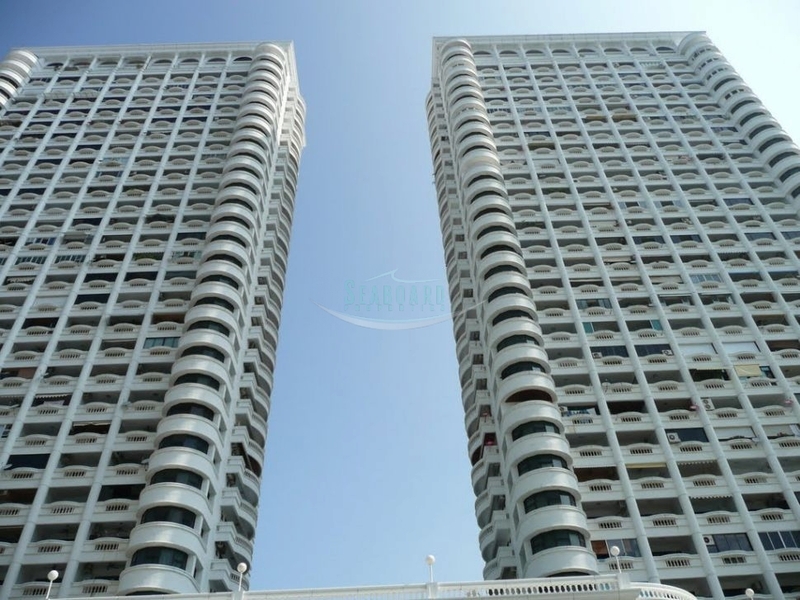 This high floor unit has 1 bedroom, built-in cabinets, large living and bedroom areas which includes the balcony and great sea and Jomtien views. 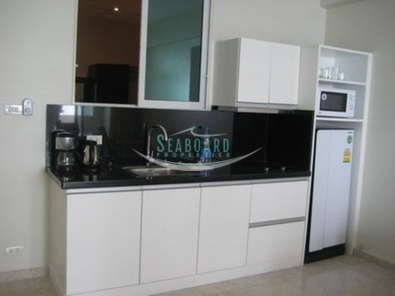 Very convenient apartment with transportation, shops, restaurants etc right outside the building. 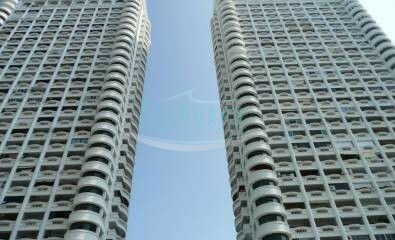 Renting fee: 1-5 Months 24,000 THB/Month.